Dr Lee Clarke is a director of RCG and has served as COO since early 2015. He has more than 25 years’ experience in the energy industry, with a broad range of executive management, commercial, operational, and strategy experience. Dr Clarke is an expert in market analysis, commercial strategy, and business building and transformation. As chief operating officer (COO), he has responsibility for building and optimising RCG services and solutions for clients. He has a proven track record in directing large, complex, and multi-disciplinary teams and projects. 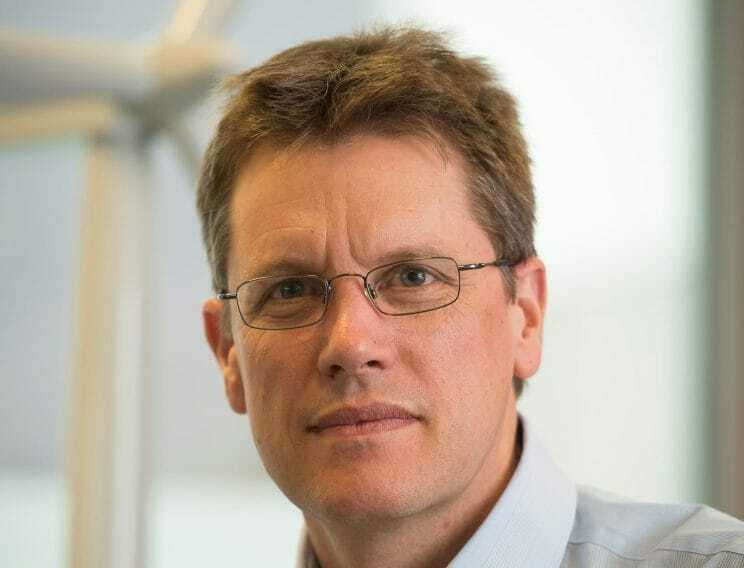 With experience spanning both major investor-owned utilities and within the consultancy sector, Dr Clarke has held multiple energy industry leadership roles and has led some of the largest renewable energy development projects. This includes serving as project director of a complex, international offshore wind joint venture. In addition to renewable energy development, he has extensive experience in corporate strategy, energy markets and policy, corporate affairs and regulation, and power project mergers and acquisitions. Dr Clarke has also led corporate venturing activities, launching significant new businesses within large corporations. Consultancy assignments have included commercial support to equipment suppliers, leading technical due diligence, and providing strategic advice for new market entry. Dr Clarke also has experience serving in the public sector, holding a senior energy markets role within a multilateral international agency. Dr Clarke trained as a geologist and is also qualified in environmental impact assessment. He is a Fellow of the Geological Society of London (FGS) and a Professional Member of The Institute of Materials, Minerals & Mining (MIMMM). He has attended business and executive leadership courses at Warwick Business School, IMD Switzerland, and ESMT Berlin. Led project to deliver a go-to-market strategy for a major European utility looking to enter the United States offshore wind market, including regulatory analysis, market development, and risks and opportunities. Led technical due diligence on behalf of an international power project developer successfully acquiring majority stake in large offshore wind project in Germany (total project value EUR 1.2bn). Supported a major wind turbine manufacturer, negotiating technical terms for the supply of advanced turbines to an offshore wind project in Belgium and managing pre-construction supplier / project technical interfaces.